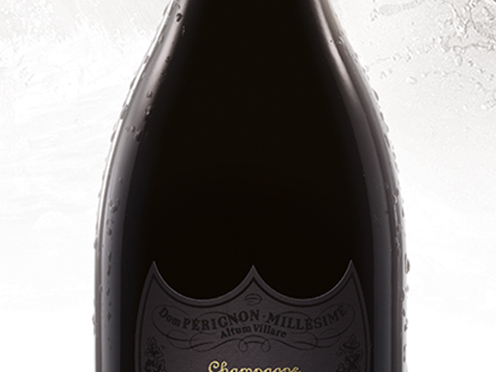 The palate is concentrated and remarkably well-defined. The fullness is structured, rich. The silky, spicy material very gradually disappears into a mineral, iodine, salty finish. The nose incites a burst of richness and complexity. Ripe fruit at first, then fig and strawberry as the wine breathes and grows, revealing guava, violet and vanilla. After a particularly cold, dry and severe winter, the spring frosts of 7 to 11 April left a lasting mark in Champagne. Summer was immediately scorching, the hottest for 53 years. Anything that had miraculously escaped the frost and hail was subjected to intense heat until harvest. The crop was perfectly ripe and healthy, like those of 1947, 1959 and 1976.